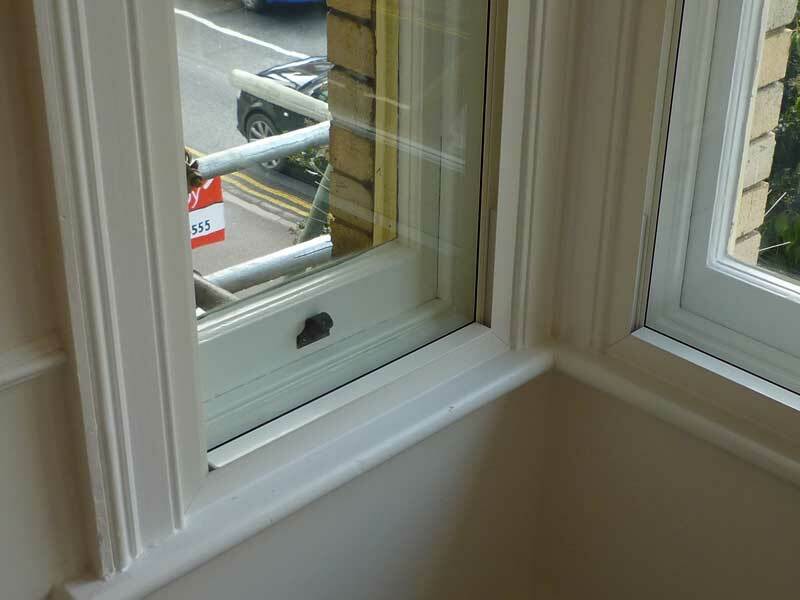 Secondary glazing is an effective solution to many problems faced, particularly with existing timber sash and case windows, which can often let a great deal of noise in and heat out of a property. They generally have white powder coated aluminium frames and are strengthened with hardwood ash sub-frames for rigidity. We can also offer a range of different frame colour finishes, as well as powder coating to any RAL colour code. 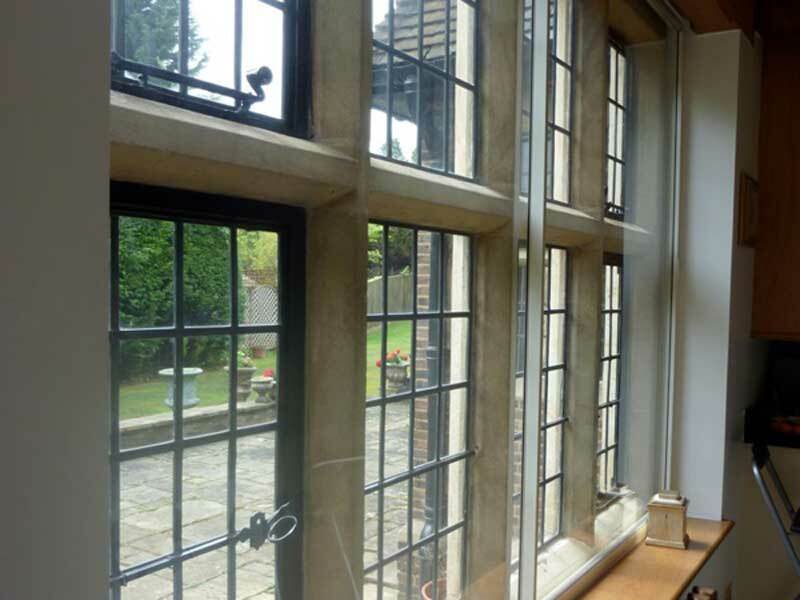 We offer a wide range of styles of secondary glazing, each with its own distinctive appearance and all styles are available in both the standard and heritage range. A simple Secondary glazing unit, which will remain in place in the sub frame. As suggested in the name, to access the primary window, the unit can be lifted out and put back in place with relative ease, allowing for windows to be opened. We also offer a slimline version of this, which has a thinner frame profile. Perhaps simpler than the Lift Out unit, the insert panel is very well suited to fixed windows. 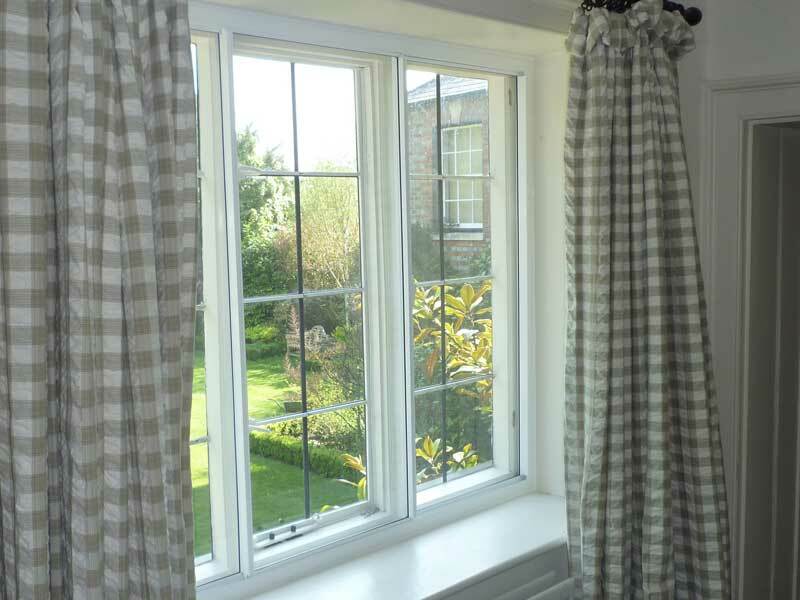 As the name suggests, this is a very basic frame which can be fixed in place for windows which are not used often. This style of secondary glazing is the most economic available, owing to the obvious limitations presented by there being a fixed unit. An effective system which can encompass more than one window. Our horizontal sliding secondary glazing units are available from two panels and can have as many as five sliding panels. This can be particularly useful if, for example, there are three windows in succession - each window can have and individual sliding panel, allowing access for opening and cleaning. These secondary glazing units are made to resemble traditional sash and case windows and are extremely popular for this reason. 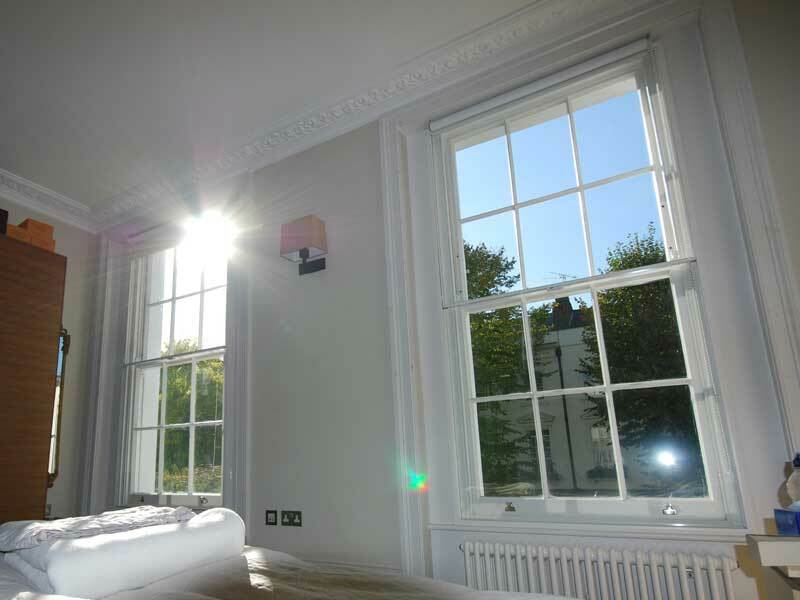 They operate in a very similar fashion to sash and case windows and come with a tilt-in feature as standard. This allows for easy access to clean the primary windows. Our hinged secondary glazing units are minimal in design and retain the appearance of your existing primary windows. 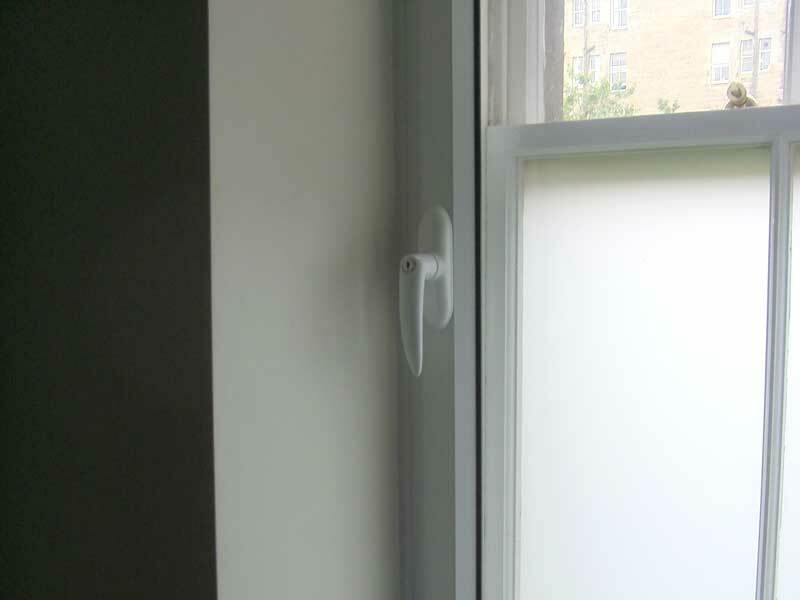 The most popular option for hinged secondary glazing is side-hung and they can be hinged either on the left or right. This style is also available as a double hinged unit, which can be used to cover two windows side by side and with a tilt and turn option - operating the same way as a tilt and turn window would. The Heritage hinged unit is the only secondary glazing style which can also come double glazed. 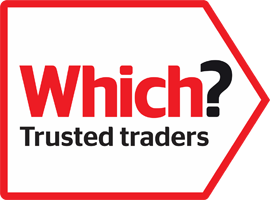 In addition to 4mm Clear toughened safety glass, which comes as the standard glass for secondary glazing, there are a variety of different glass types available. These range from patterned glass for obscurity, commonly used in bathrooms, to low emissivity glass for heat retention and acoustic treated glass for noise reduction purposes.